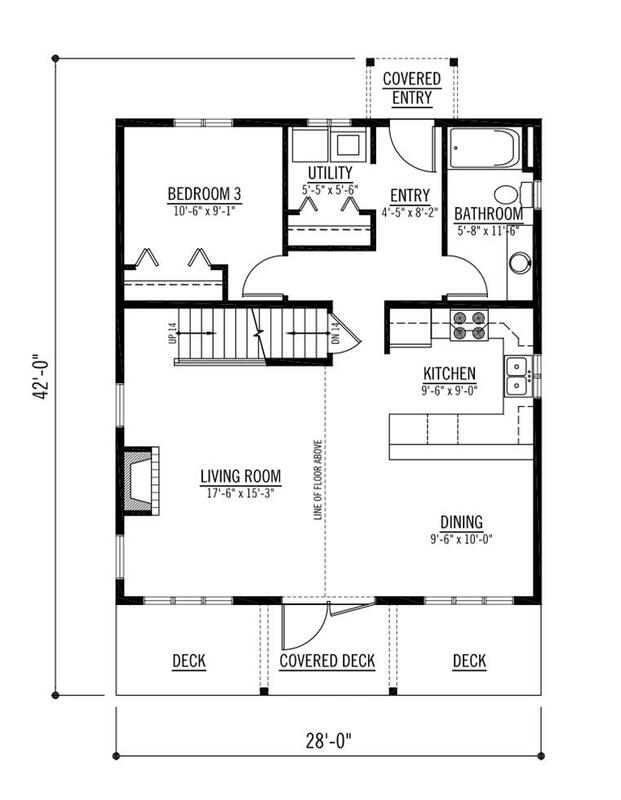 Two bedrooms upstairs with a bathroom and third bedroom on the main. 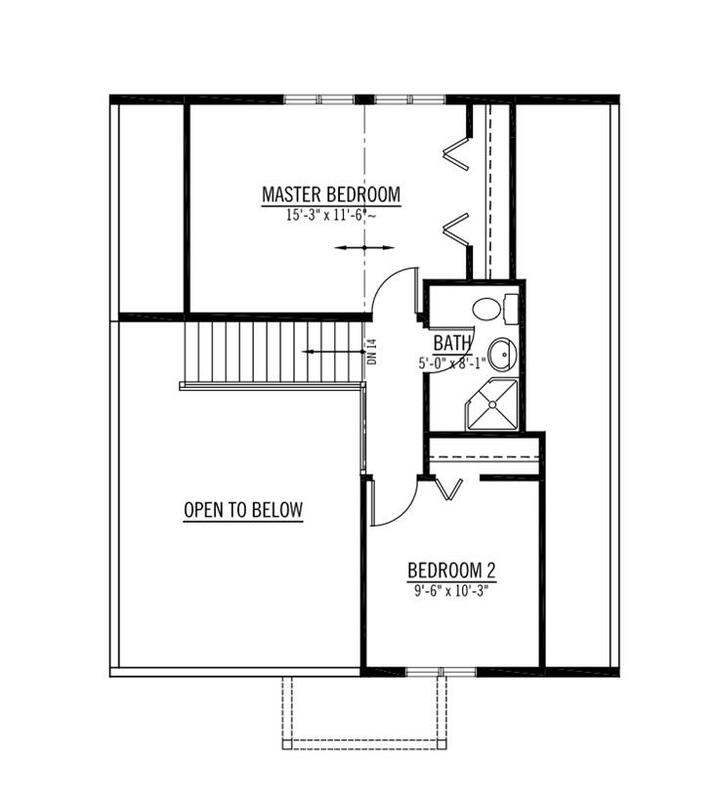 The rear entry has a handy mudroom. 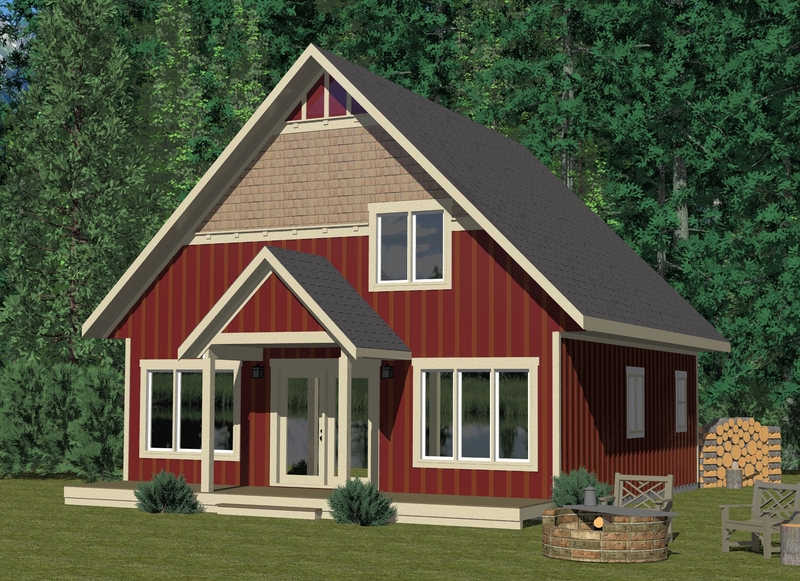 This Bella Coola prefabricated cottage offers three bedrooms, two bathrooms and is ready to build anywhere you want to call home. Browse photos, details and layouts here.